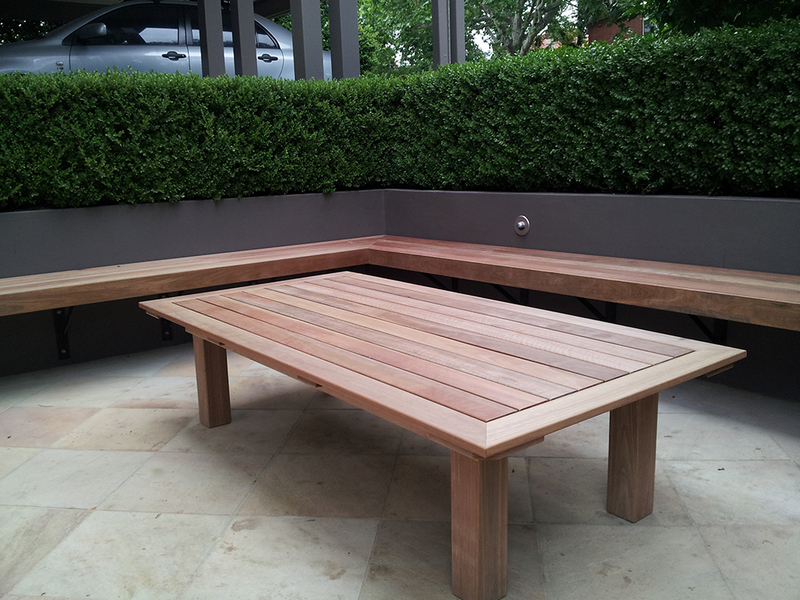 Whilst our involvement in this project is quite minimal it illustrates the breadth of our teams experience and attention to detail. 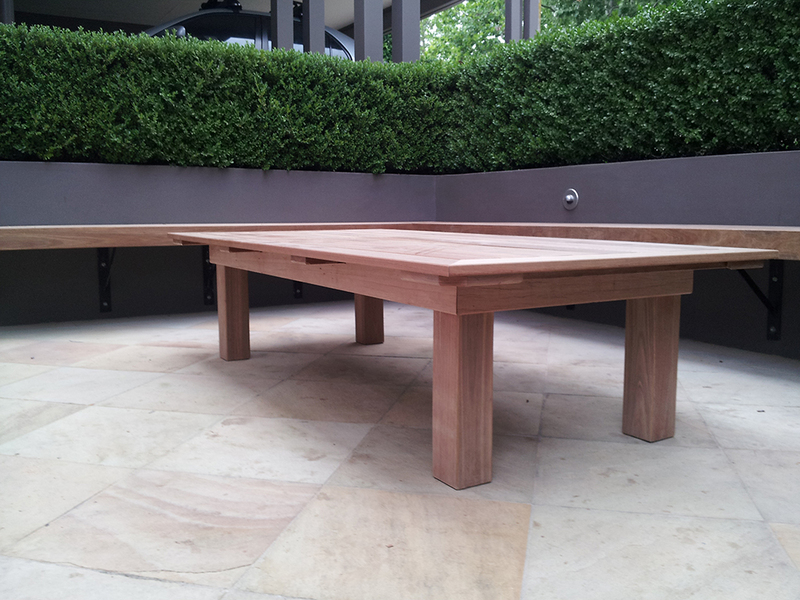 Our involvement in this bespoke courtyard required the installation of an “L” shaped floating timber bench and also the construction of the custom designed hardwood timber coffee table. 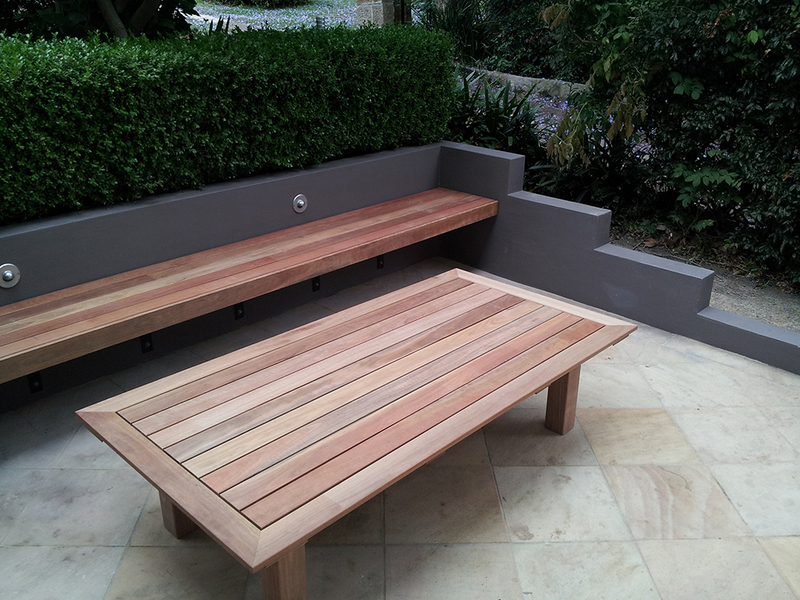 We love crafting custom outdoor furniture into our projects and this is a great example.